Amidst growing concern that the efforts of government agencies to tackling housing deficit in the country is grossly insignificant, the recent launch of the rent-to-own housing scheme by the board of the Federal Mortgage Bank of Nigeria, (FMBN) may make housing more affordable for Nigerian workers who cannot build or buy homes from their meagre income. The scheme is seen as another strategic move by the apex mortgage bank to make home ownership more accessible and affordable for Nigerian workers. The bank said it is also innovating to bring affordable housing to the people. The scheme will provides an easy and convenient payment plan towards home ownership for workers in the country. This is unlike similar schemes promoted by private sector operators which demand higher interest rate for shorter repayment tenor. The FMBN scheme, the bank said is designed in a way that will makes it possible for workers to move into homes built by FMBN as tenants, and commence payment for units which will eventually become their property having completed payment through monthly or yearly rent payments spread over a period of up to 30 years. 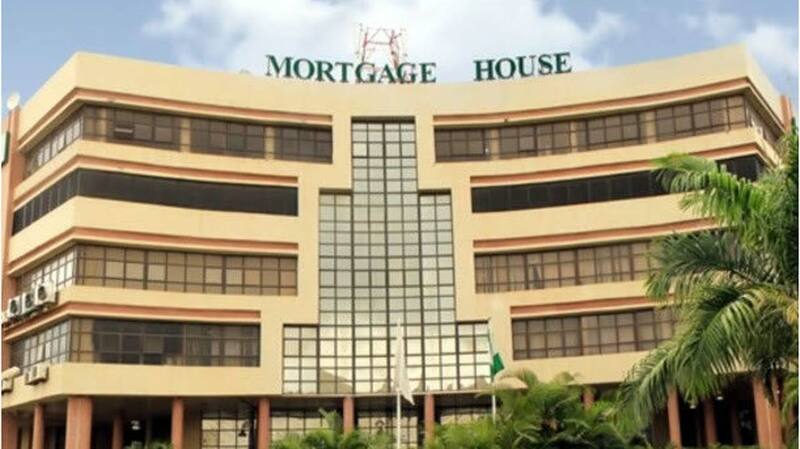 FMBN processes N12.4 billion NHF refunds and registers 224,752 in 2018 to further increase affordability noting that the units will also attract a single digit interest rate of 9 per cent on the price of the property on an annuity basis. The product according to an online story, will cover property with the maximum value of N15 million. Unlike the rent-to-own scheme operated by the Lagos State Government which targets all civil servants in the state who are first-time home buyers, the FMBN scheme targets workers nationwide but mainly those who are contributors to the National Housing Fund, NHF, and will be implemented in phases. About 3,000 houses are planned for the pilot phase. Housing affordability became a big issue in Nigeria when government stopped direct involvement in housing delivery, such that large scale developments like the Shagari Low Cost Housing at the federal level and the Jakande Low Cost Housing in Lagos State have become history. But to deliver on the rent-to-own housing scheme, FMBN will be partnering with reputable estate developers for the construction of quality, cost-effective housing stock nationwide. Payments for the houses will be domiciled with the Central Bank of Nigeria, CBN, through the Treasury Single Account, TSA. Properties planned for the rent-to-own scheme are existing estates that are funded by FMBN nationwide and non-funded estates. “This rent-to-own scheme is yet another ground-breaking initiative of our bank that is targeted at increasing access to affordable housing by Nigerian workers who fall into the low-medium income bracket,” explained Dangiwa Ahmed, the managing director/chief executive officer of FMBN.